All the anxiety that dinner making can cause quickly slips away when fall is here. Because SOUP dear friends, our most beloved SOUP is officially back. Some of you who are new around here don’t even know that I like to call myself the soup whisperer. Fall is EXACTLY my jam, not because I can finally make soup, but because I can make it without my family rolling their eyes and turning down the AC. Soup often means bread so they don’t fuss for long. I’ve written about my best trick for getting dinner on the table before but honestly, soup is my best trick. So, I thought in honor of the first day (it is the first day, right?) 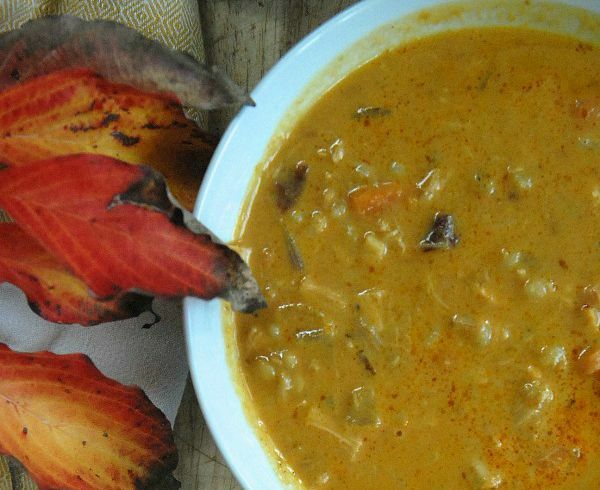 of fall I’d give you a list of soups in ORDER THAT I LOVE THEM. Which is like picking your favorite child and then telling the whole world. So don’t tell the other soups please. They all think they’re my favorite. 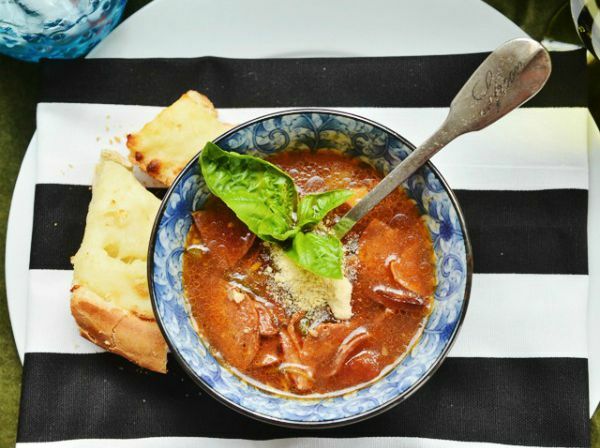 If you’re a novice to soup making, let me change your life by teaching you how to make the world’s easiest suppers that taste like you’ve been slaving away all day. You might first want to read about my favorite kitchen tools. 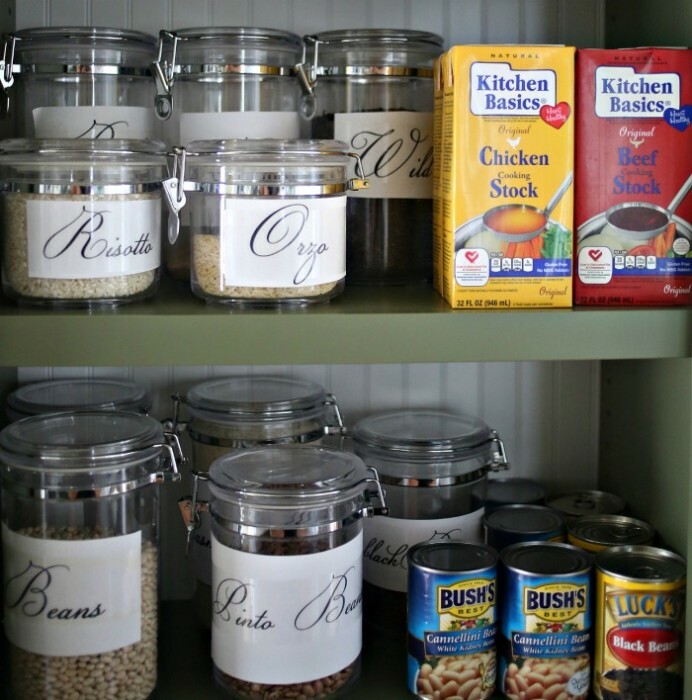 Then about how I stock my pantry. Once you have a good soup pot, a good knife, a cutting board, an apron, and a stocked pantry, there’s no soup frontier we can’t conquer together. Also of note? I like to make EVERY HARD recipe into a soup because then it’s not so hard and you look fancy because you just made lasagna soup. 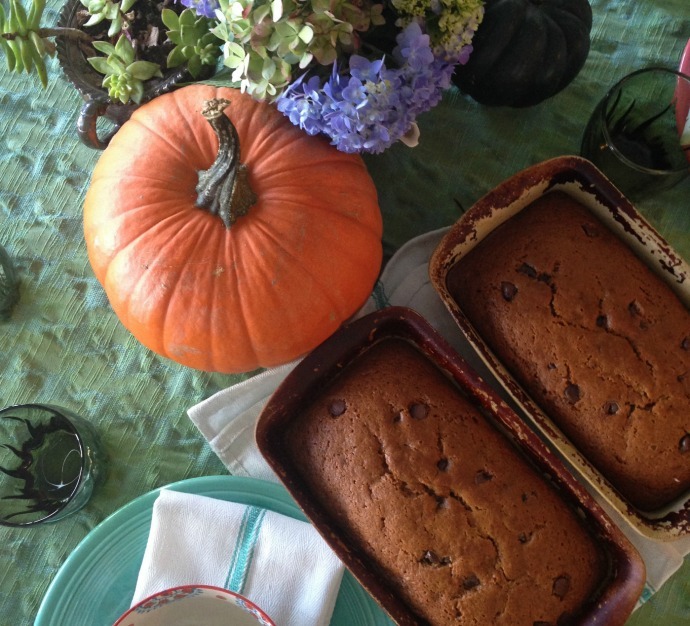 Please also see my chocolate chip pumpkin bread recipe! I kinda feel like I need a drum roll as I give the family recipes. Okay, here goes. My favorite soups IN ORDER THAT I CHERISH THEM. Okay, it’s really a tie between the first three. I made this last week with GROUND CHICKEN and I must say that I think I like it even better, if that’s possible. Okay friends, that’s my top 7 or the FAMILY JEWELS as I like to call it. For more soup, go here! I am SO glad you are back to blogging!!! I am really looking forward to your book, but I just LOVE your blog posts! 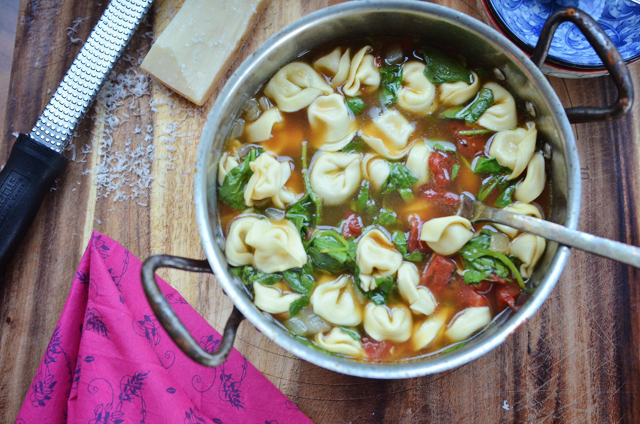 Also- your cheese tortellini is my favorite go to soup recipe! I have missed your regular posts, I know you are so busy, but it’s nice to see you here again. Am dying for a “fall” house tour. 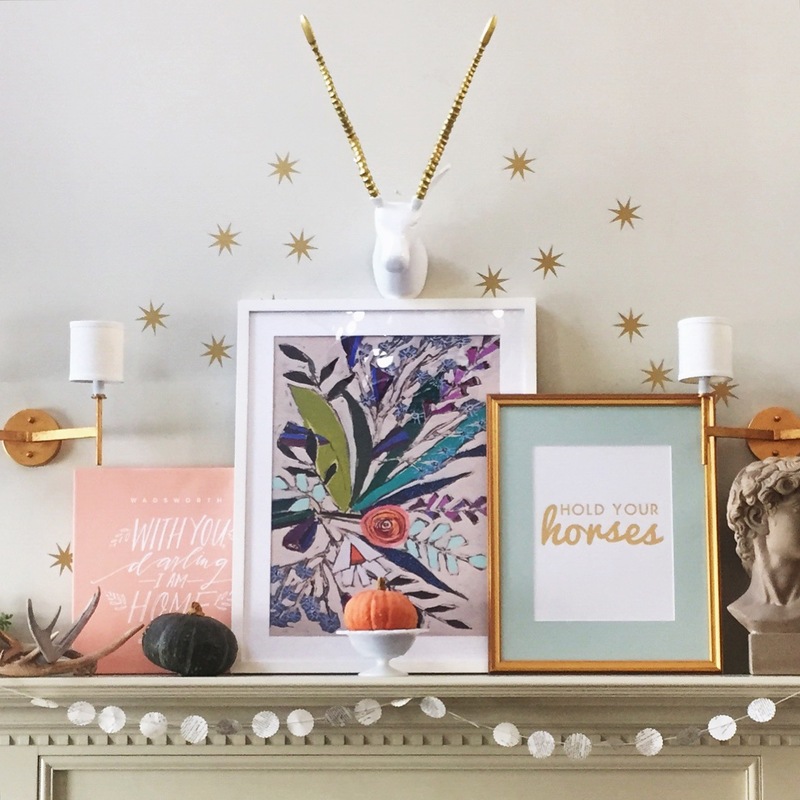 Love your hospitality/decor/lifestyle posts the best. What size Le Creuset do you use the most? Thanks! I think it’s the 7 quart. It’s HUGE! Yeah for soup and boots! 🙂 Can’t wait to try your recipes, thanks for sharing. Mmmm…My girls and I made the Pumpkin Chipotle recently and it really was amazing! I’m thinking I’ll have to make it for the next family potluck, it’s really that good! I have made #1 and #3 and totally agree that they should be on this list! 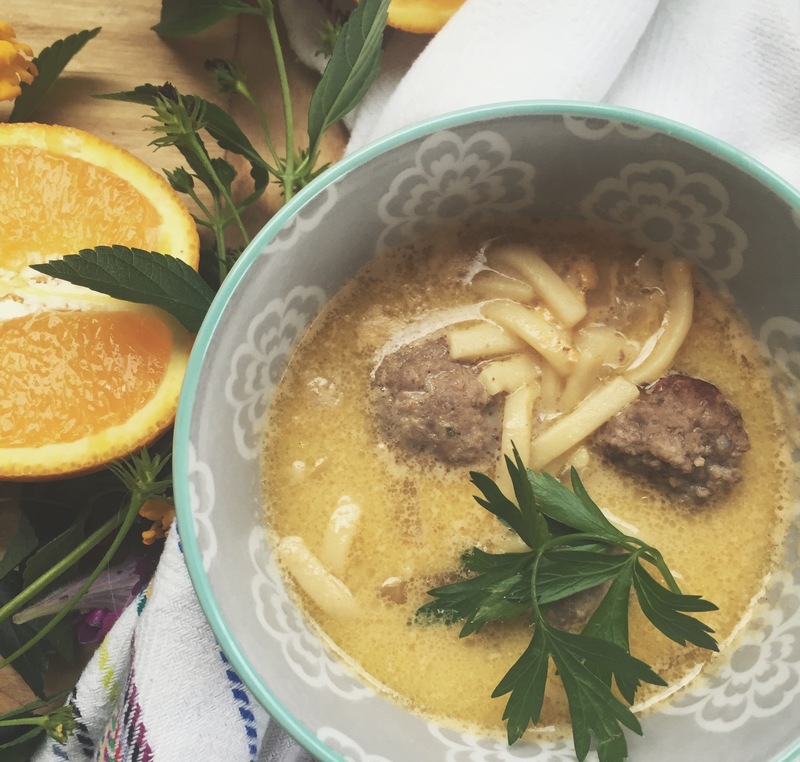 I’m making your Cheeseburger Soup for the first time this week, and can’t wait! Last week I made your Loaded Potato Soup (for the 10th time) and am just floored that it’s not on your list!!! It is my families all-time favorite soup. Thanks for sharing all these amazing recipes! I will probably have made all of your soups by the end of this Minnesota winter. Totally coming back to these recipes once it cools down here in California. Thanks for such a great post! Soup is on the menu tonight here, as well. What better way to officially welcome autumn? 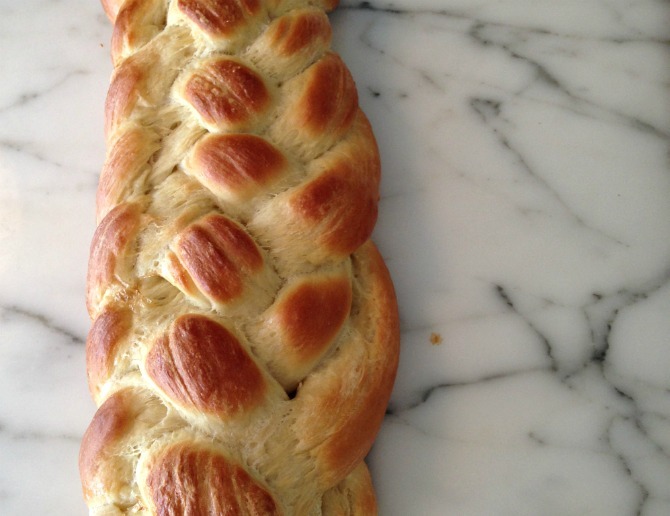 🙂 These recipes look fabulous – thanks for sharing!! Don’t forget your Greek Lemon Soup!! My favorite!! Keep on blogging!!! You are so kind to share. We love fall, however in California our summer heat is the hottest in Late September. Still having salads. I wish it would cool down enough here in Texas to start making these recipes, but rest assured they are printed out and are being kept safely in my Home Management Notebook, ready for that first cold snap!! Do you have favorite bread pairings for each soup? Any specific bread that works better with a specific soup? 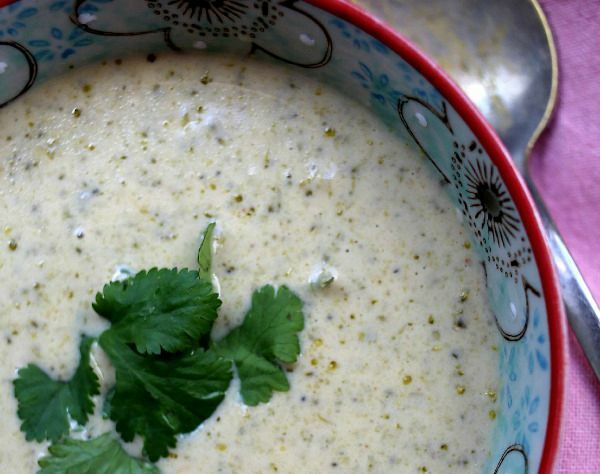 I am so with you – it is time for soup! And your Chiptole Pumpkin has become a favorite! I am living abroad this fall and winter and have had to ship some pumpkin just for this recipe. I have made a change that my family prefers though – quinoa in place of barley. It works great with your soup! 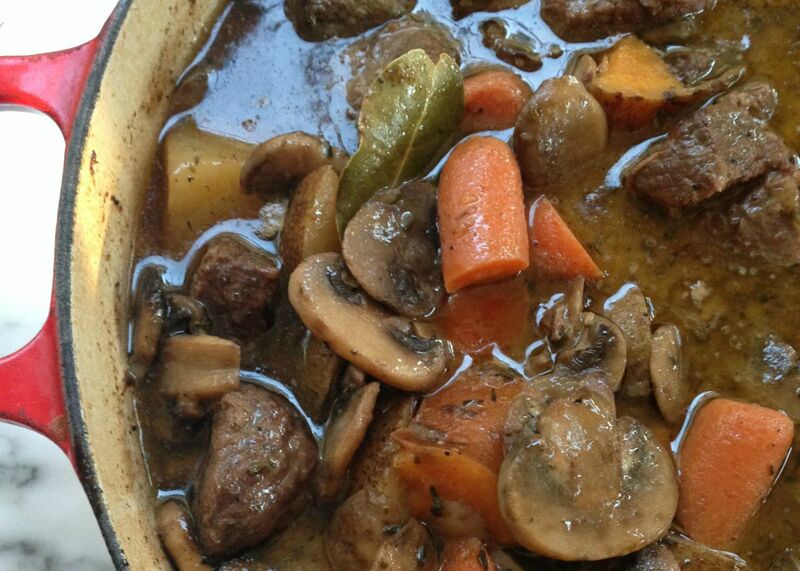 My daughter that is still in the states had requested the recipe and called to say she made it this past weekend – her favorite for too! 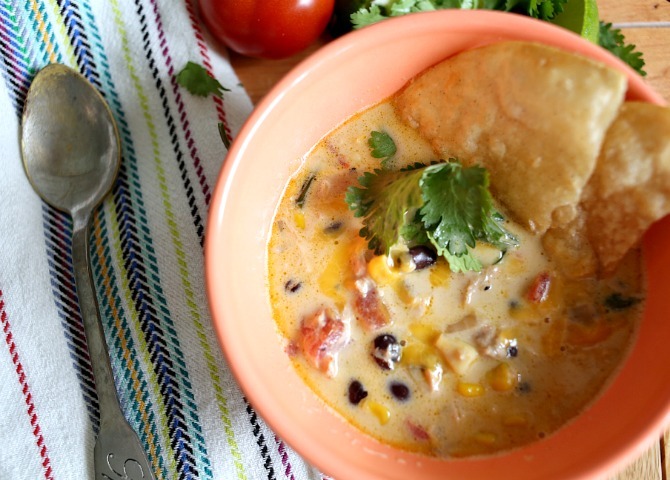 I have a mini fall goal to make all seven of these soups and share them with friends and neighbors. I started today with number 1, made one pot for a friend who had a baby and shared another pot with friends we haven’t spent time with in too long. The things you love are the things I love, too. The gospel, family, hospitality, and cooking. I’m not so good at the decorating part. Thank you for all these great recipes. My husband is the soup king even though we live in hot Houston. He literally could eat soup everyday. I look forward to trying them out soon, maybe after it drops to at least 95 degrees outside.